I'm jumping in on one of my favorite Disney blog hops again this month - ready for some Kill Refurb Marry fun? 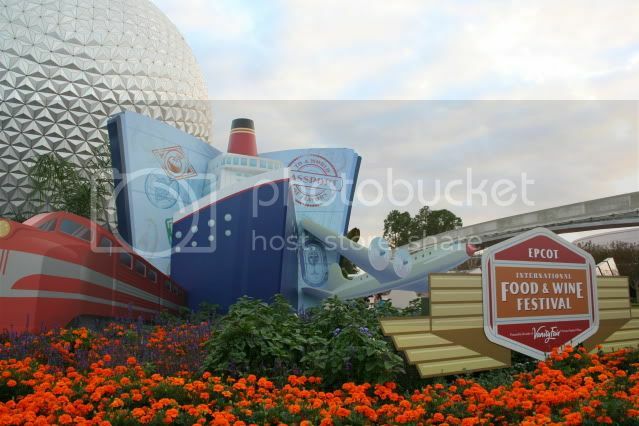 The topic is Epcot's Food and Wine Festival! It's been a few years since I last visited Disney World at Food & Wine time...although I've been perusing this year's menus in preparation for our trip coming up this week! This was such a difficult decision! 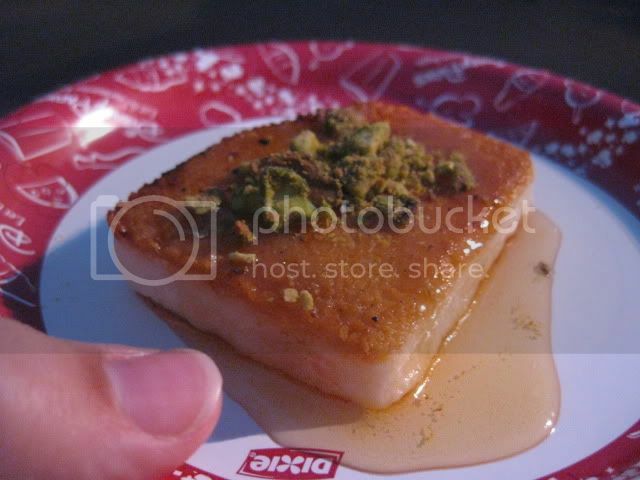 I loved the ravioli and cannoli I sampled at the Italy booth, and the coq au vin from France was amazing. 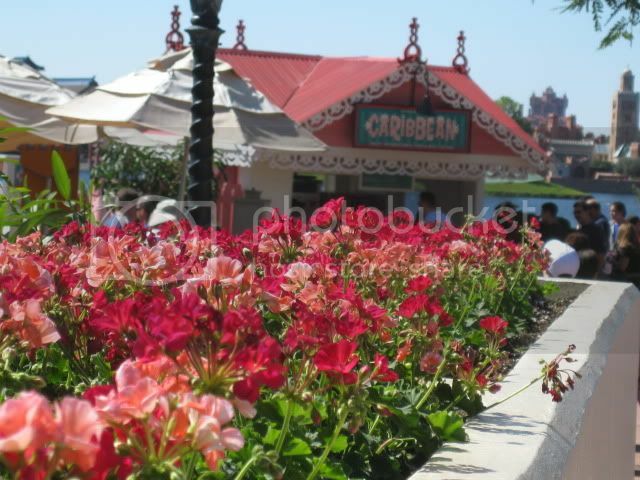 There doesn't seem to be a Caribbean booth at Food and Wine anymore, but I would have married it just for the little building - so cute and pink, and it matched the flowers! I'm going with Ireland, however, because Ireland will always be first in my Gaelic heart. :) I wish they had a whole pavilion and not just a seasonal booth. They could build it out on one of the little islands and build a mini version of Blarney Castle. And the Cliffs of Insanity Moher. 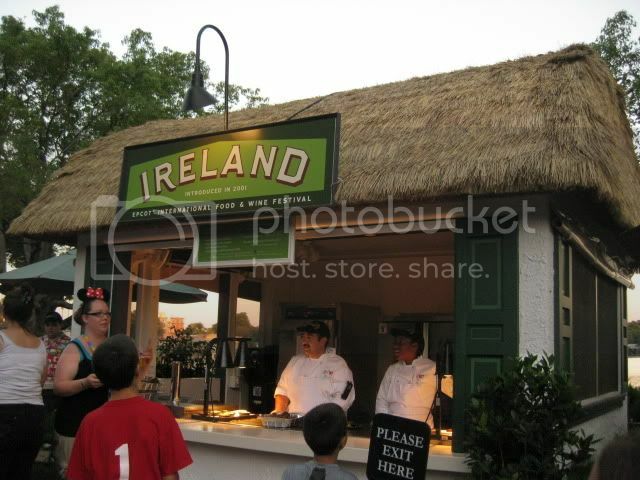 ANYway, the Ireland Food & Wine booth has a thatch roof, smart green shutters, and an entirely scrumptious chocolate lava cake. Also they have KerryGold cheese and butter. Win! Don't forget to check out the other blogs in the hop! Thanks for hosting Melissa and Estelle! The margarita at Mexico sounded good, but everything else seemed uninspired - how many places can you get shrimp tacos, really. I didn't try Greece but I loved the lobster seafood pie at Ireland!